The Department of Agriculture, Food and the Marine is “not considering” the extension of derogation conditions on farmers not currently under the facility. Confirming the news to AgriLand, a Department of Agriculture spokesperson said the authority is not considering the application of derogation conditions on all farms with a stocking rate over 130kg N/ha. Currently, livestock farmers can spread up to 170kg/ha without a derogation. Farmers wishing to spread above this threshold have to apply for the nitrates derogation. 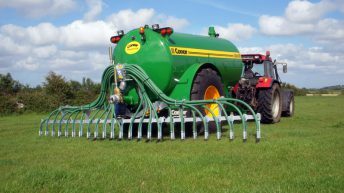 If successful in their application, farmers can spread up to a maximum of 250kg/ha per year in accordance with their fertiliser plans, subject to adhering to a number of conditions. 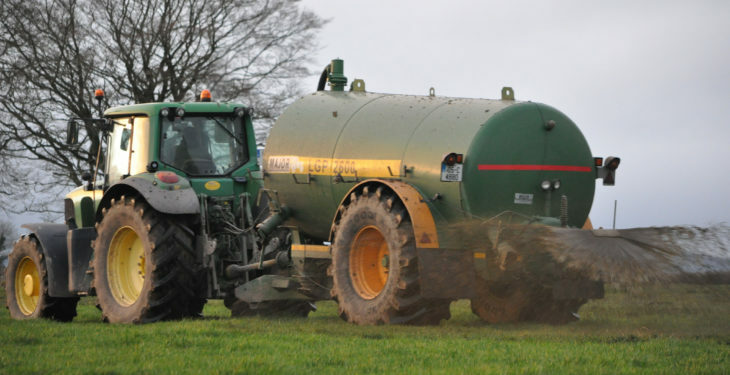 Last week, the Department of Agriculture announced the start of a public consultation on conditions contained in Ireland’s nitrates derogation. The consultation will be conducted in cooperation with the Department of Housing, Planning and Local Government, the Department of Agriculture said in its announcement last Monday, April 1. 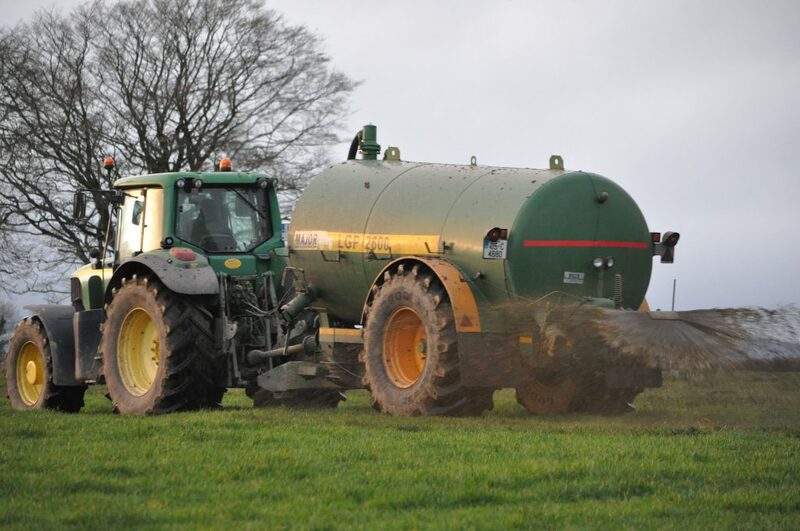 This consultation is “part of a review process examining further opportunities for derogation farmers to improve efficiencies and continue to reduce their environmental footprint”, according to the department. The derogation is an important facility for more intensive farmers, particularly in the dairy sector, and it is essential that its environmental credentials are maintained, a department spokesperson said. Almost 7,000 intensively stocked farmers with an agricultural area of 466,000ha availed of the derogation in 2018, with this being a marked increase in both the area and the number farming under derogation since 2014, the spokesperson added. 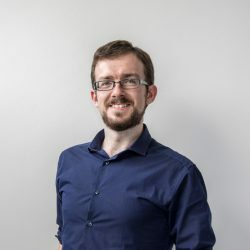 An expert review group jointly chaired by the two departments has been convened to consider all submissions received during public consultation and will present its findings to both ministers.